Absent the use of encryption, the Internet is not a secure medium and privacy cannot be ensured. Internet e-mail is vulnerable to interception and forging. 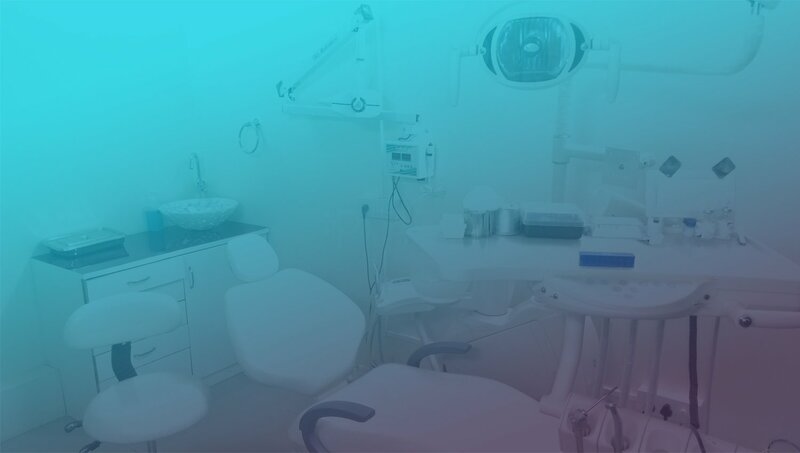 Dr. William Rodriguez Dentistry Professional Corporation cannot ensure the privacy and authenticity of any information or instructions you send to us or that we send to you over the Internet. Dr. William Rodriguez Dentistry Professional Corporation will not be responsible for any damages you may incur if you communicate confidential information to us over the Internet or if we communicate such information to you at your request. The information provided on this website is intended for informational purposes only. Many factors unknown to us may affect the applicability of any statement or comment that we make on our website to your particular circumstances. You should consult directly with Dr. William Rodriguez Dentistry Professional Corporation before acting on any information on this website. Facts and information provided on this website are believed to be accurate at the time they are posted. However, this website could include inaccuracies, typographical errors, or out-of-date information. Changes may be made at any time to the information on this website without prior notice. Please consult the offices of Dr. William Rodriguez Dentistry Professional Corporation for complete and up-to-date information on products and services. Dr. William Rodriguez Dentistry Professional Corporation does not warrant the accuracy, completeness, quality, adequacy or content of any information on this website. Such information is provided “as is” without warranty or condition of any kind, either express or implied, including, without limitation, the implied conditions and warranties of merchantability and fitness for a particular purpose. Some jurisdictions do not allow the exclusion of implied warranties, so the above may not apply to you. Dr. William Rodriguez Dentistry Professional Corporation will not be responsible or liable for any direct, indirect, special, incidental, or consequential damages, or any other damages whatsoever, including, without limitation, lost revenues, lost profits or loss of prospective economic advantage, resulting from the use or misuse of this website or the information, documents, software or content thereof, even if advised of the possibility of such damages or such damages are reasonably foreseeable. The information on this website is intended for use by persons resident of Canada only. Any products or services mentioned on this website are made available only in accordance with local law. The information contained in this website is deemed to be provided in Ontario and is subject to Ontario law and the laws of Canada applicable herein. While every effort is made to ensure that any software provided on this website is suitable for use on a wide variety of computer systems, you should take reasonable and appropriate precautions to scan for computer viruses and ensure compatibility of the software with your specific computer system. Links to other websites or references to products, services or publications other than those of Dr. William Rodriguez Dentistry Professional Corporation on this website do not imply the endorsement or approval of such websites, products, services or publications by Dr. William Rodriguez Dentistry Professional Corporation. Trademarks belonging to Dr. William Rodriguez Dentistry Professional Corporation or other entities, including “The Smile Centre”, “We Make Great Smiles Come True”, “Imagine a Dental Visit with No Needle, No Drill, No Numb Lip”, “GR8SMYLS” and “Smiles from the Heart” are unregistered trade service marks of Dr. William Rodriguez Dentistry Professional Corporation. All other product and service marks mentioned on our website are the trademarks of their respective owners. © Copyright Dr. William Rodriguez Dentistry Professional Corporation, 2014. Dr. William Rodriguez Dentistry Professional Corporation either owns the intellectual property rights in the underlying HTML, text, images, audio clips, video clips, software and other content that is made available to you on this website (the “Content”), or has obtained the permission of the owner of the intellectual property in such content to use the content on this website. Dr. William Rodriguez Dentistry Professional Corporation grants to you a limited license to display the content on your computer and print the Content on your printer solely for your own personal non-commercial use, provided that you do not modify the Content and that you do not delete any of the proprietary notices.